Nice. Its always pleasure to read your write-ups and presentations. What's your call on light-weight framework http://sparkjava.com/ completely java-8(first one I guess with lambdas) based framework. With angularJS doing all the heavy-lifting, this looks to simplest to start serving jsons to UI of all I have seen so far. Hello Praveen! First of all, thanks for being a reader. Secondly, I have not used Spark Java, but it looks pretty darn cool. 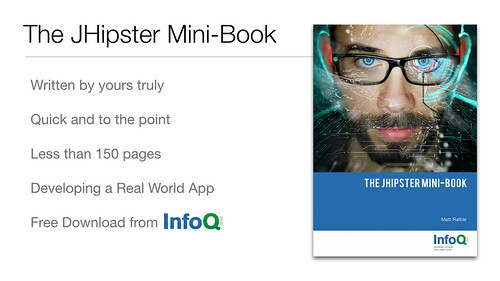 It's even got more stars on GitHub than JHipster (2183 vs 1899)! I know Spring really well, so Spring Boot appeals to me quite a bit. I also like how it provides features like profiles and auditing, health and metrics with spring-boot-actuator. If you've used Spark Java on a project, I'd love to hear about it. How is SparkJava or JHipster related to AppFuse (your first idea of a common framework). Are one of these the logical and modern evolution to AppFuse. Carlos - SpringJava seems similar to Spring MVC, but requires less annotations. It reminds me of Grails, but uses Java 8 instead of Groovy. 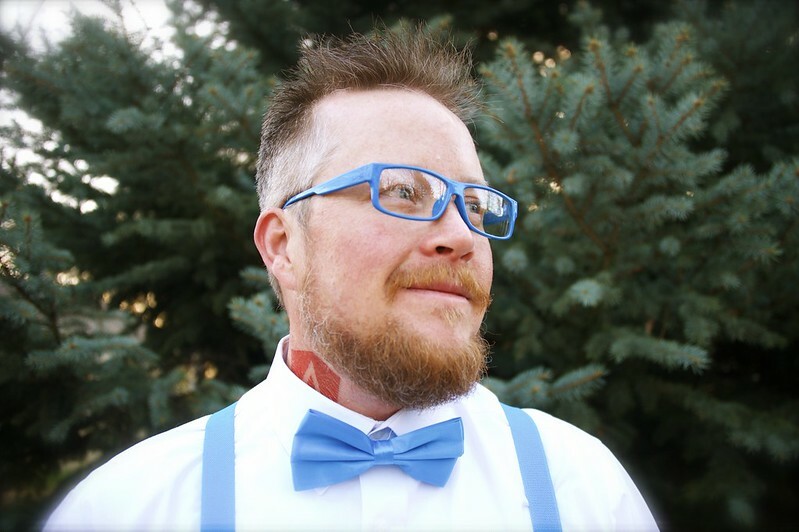 I just discovered jhipster a few days ago. I think is a good framework to perform Java web applications and i'll like to learn and use it. Just wanted to ask if you have links where i can fine java web applications made of with Jhipster and few tutorials. 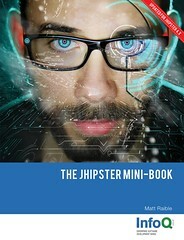 I'd suggest downloading and reading the recently-published JHipster Mini-Book. You could also watch the presentation I did at Devoxx Belgium this year. 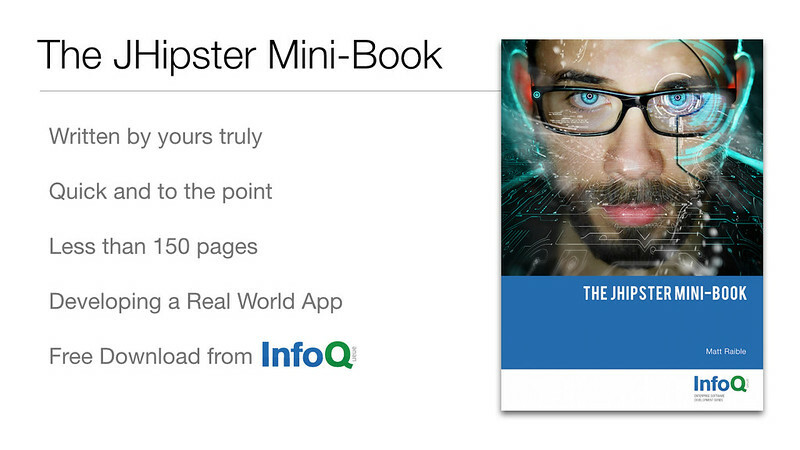 You can find links to both of these at http://www.jhipster-book.com/#!/news/entry/jhipster-at-devoxx-belgium.